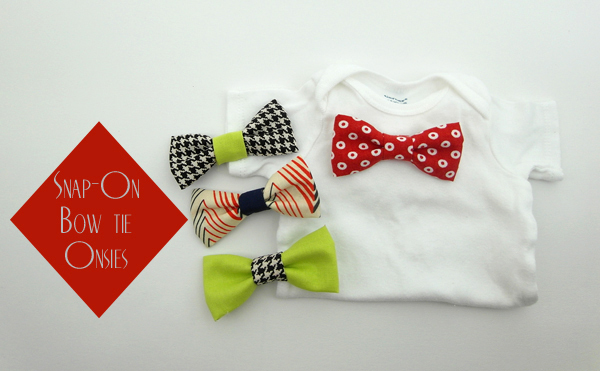 ' DIY Bow Tie Onesies - Sisters, What! They are adorable! 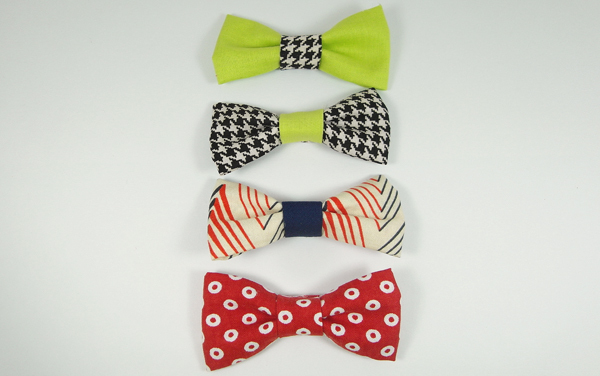 I think I need to make some for my little guy before he gets too big. I didn't realize that the link didn't work, I can definitely do a tutorial.